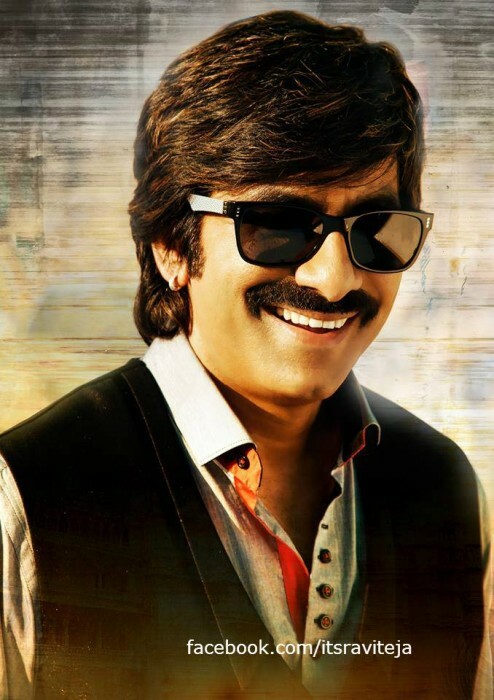 Ravi Teja ‘s film with Sreenu Vaitla will be a family-drama featuring humour. Last year, Telugu star Ravi Teja got his career back on track when ‘Raja The Great’ opened to a good response at the box office and received rave reviews from fans. In it, he essayed the role of a visually-challenged man and showcased his acting prowess to the fullest. His first straight hit since ‘Power’, it also featured Mehreen in the lead and proved to be a perfect Deepavali gift for fans. With ‘Raja The Great’ in the rearview, Ravi Teja is currently on a signing spree. He has already agreed to do a film with ‘Soggade Chinni Nayana’ director Kalyan Krishna. And, now he is gearing up to begin work on a film with Sreenu Vaitla. According to a leading daily, T-town’s ‘Mass Maharaja’ will be seen playing the role of an NRI in the Sreenu Vaitla film. Moreover, it is going to be an out and out family-drama. Confirming the same, a source said that the script features a heavy dose of humour. “Ravi Teja loved the humour in the script and wants to be part of such a family drama,” added the source. Interestingly, Sreenu Vaitla is going through a bad phase on the professional front. His last two films namely ‘Bruce Lee’ and ‘Mister’ did not quite live upto expectations. As such, it will be worth watching if the ‘Mass Maharaja’ is able to revive his career. We sincerely hope that things work out for him this time around.